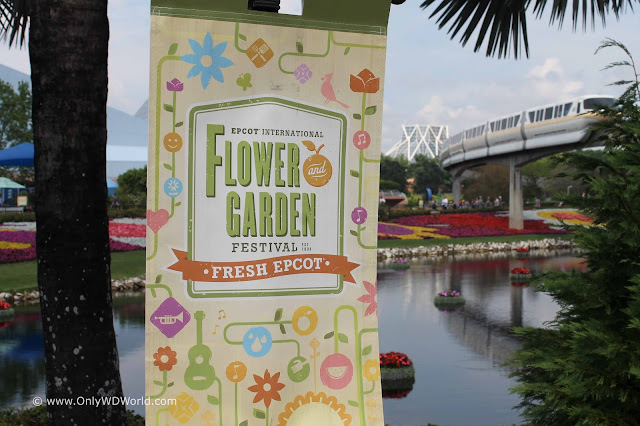 The 2017 Epcot International Flower & Garden Festival will be making its annual appearance at the Walt Disney World Resort from March 1 - May 29, 2017. This family friendly event makes an already amazing Epcot theme park ever better! No matter when you choose to visit the Flower & Garden Festival you will be greeted by an amazing array of flowers and gardens to enjoy. 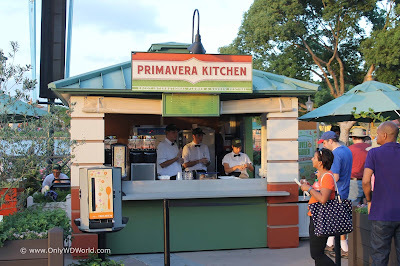 Some, like the ones pictured above are best enjoyed from the elevated view point that you get if you ride the monorail from the Ticket & Transportation Center to Epcot. 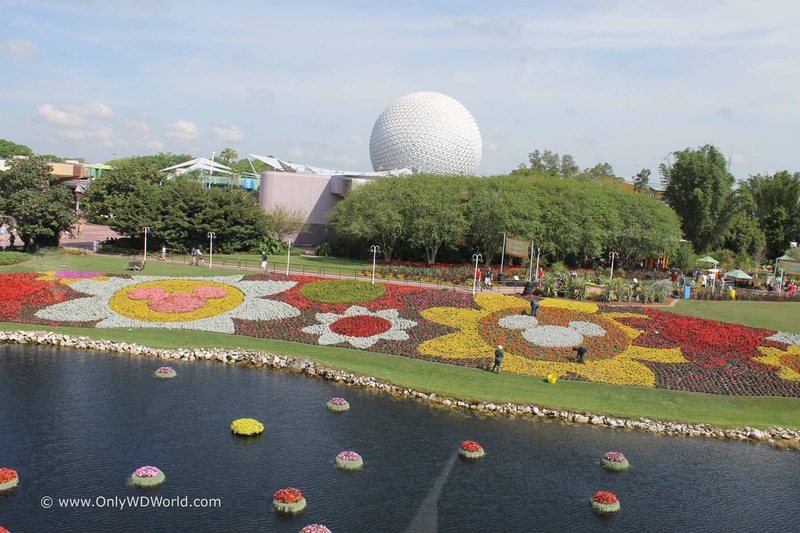 If you enjoy the landscaping at Epcot during the rest of the year, you will be in awe of the fantastic job that the Disney World horticultural team does for this festival. 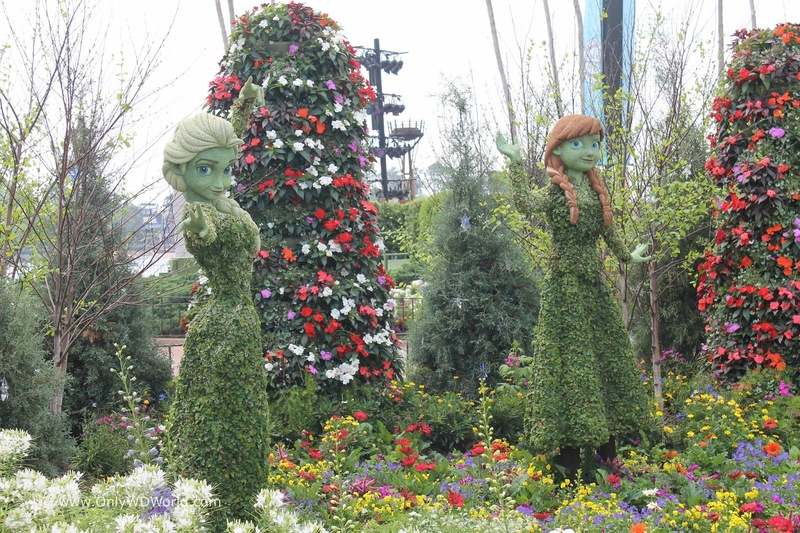 Everywhere you turn there are naturally colorful blooms and foliage to take in. 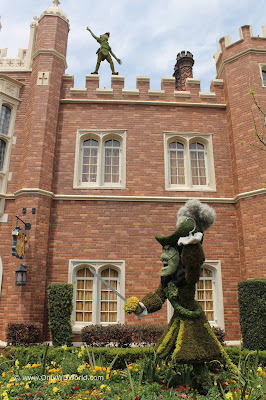 One of our favorite parts of the Festival each year is seeing all of the incredible topiaries. 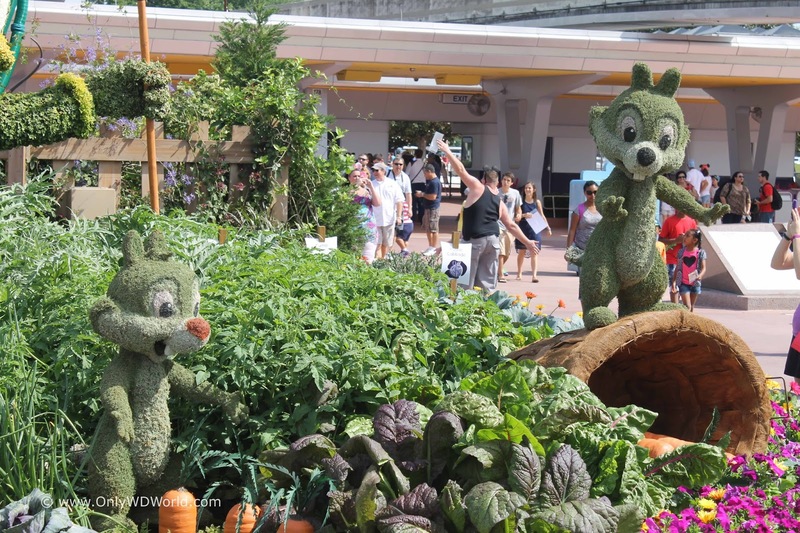 From fan favorites like Minnie Mouse & Mickey Mouse to Frozen royalty Queen Elsa and Princess Anna there are many to enjoy located throughout the Future World and World Showcase section of Epcot. 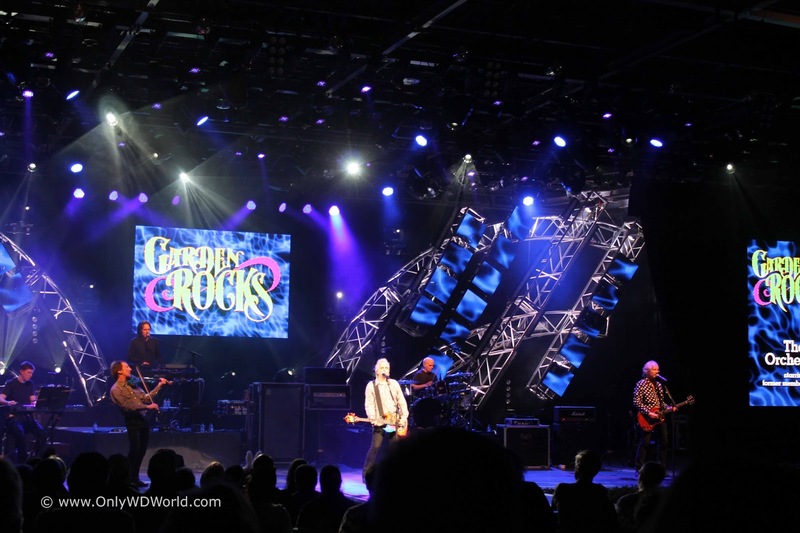 Music, Educational Seminars, and Food! 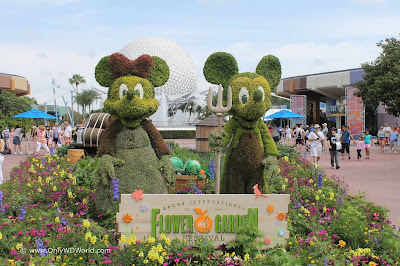 Each year the Epcot International Flower & Garden Festival contains activities beyond just viewing all of the impressive flower, gardens, and topiaries. 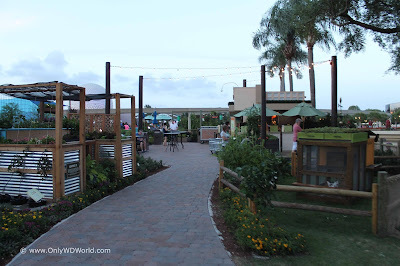 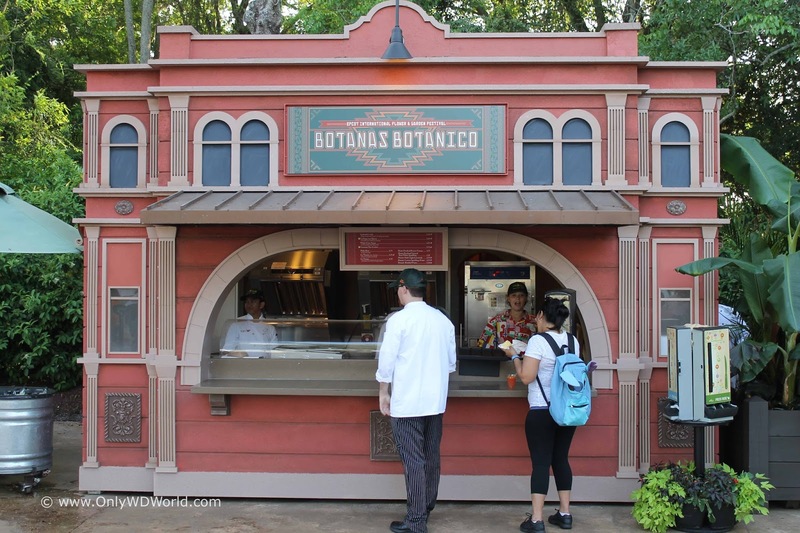 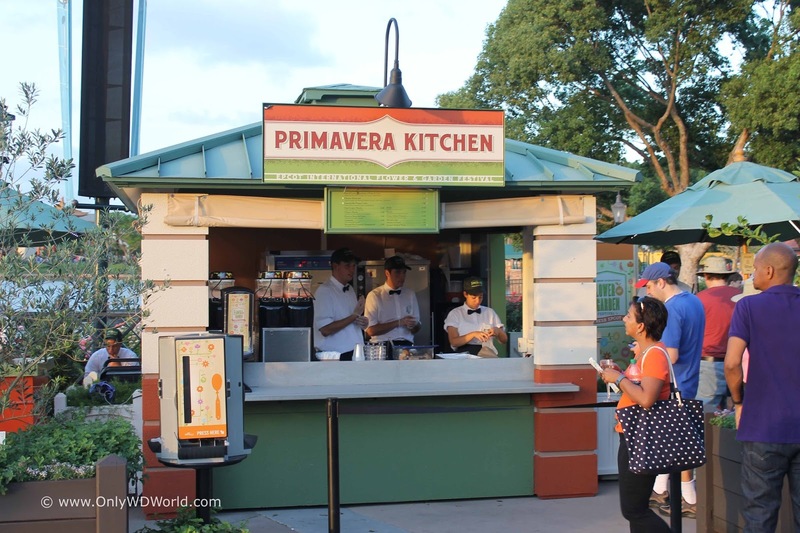 These include listening to the free concerts during the Garden Rocks concert series each weekend, gardening seminars that show you how to create some of the gardens and displays yourself, and food at one of the several Outdoor Kitchens set up around Epcot's World Showcase. There are also special play areas and activities for the kids to enjoy. 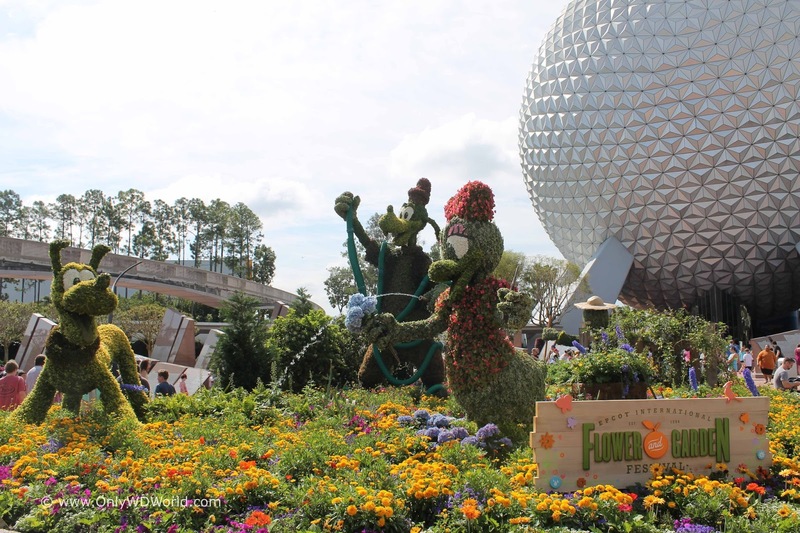 The Epcot International Flower & Garden Festival is free to enjoy with your regular admission to Epcot! This just makes it an extra special way to enjoy Epcot and a reason to book a Spring vacation to Disney World. 0 comments to "2017 Epcot International Flower & Garden Festival Dates"